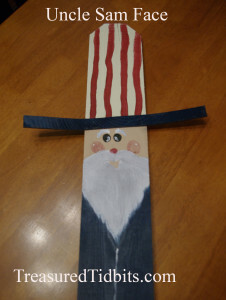 IF you know much about me, or follow this blog, you know I hate to spend money on ANYTHING. I coupon, blog, take surveys, use apps and even borrow tools and things, so that I don’t have to spend my hubby’s hard-earned money. 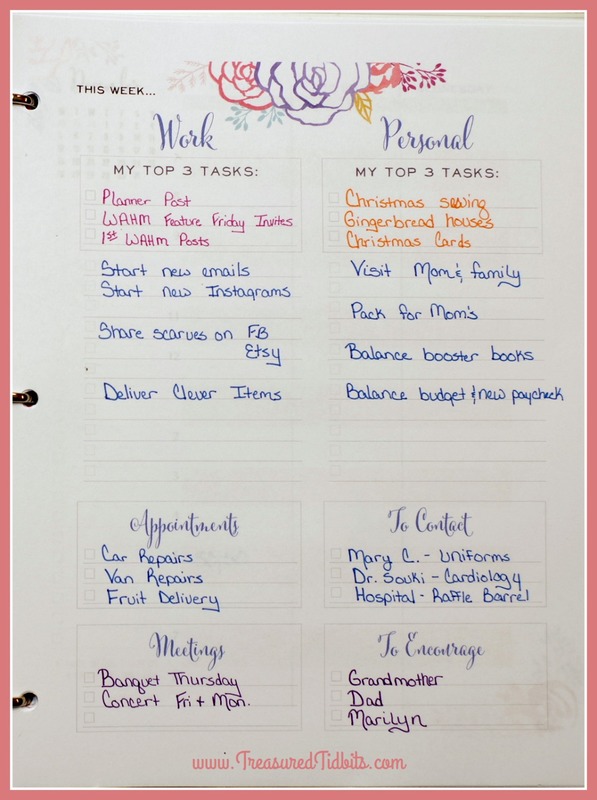 I also like to be super organized and on top of things, but with our hectic life it was a constant struggle day in and day out, no matter what I tried. 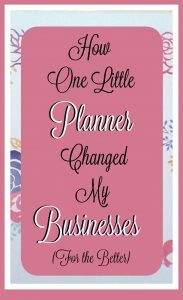 But once I began using this amazing little planner I began feeling empowered, organized, put together and on top of things, even though, in reality, my life is even busier than it was before. This spring/summer I did the unthinkable. 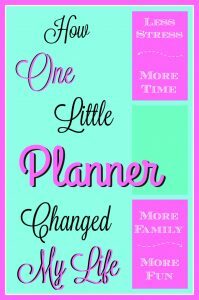 I joined Beth Anne Schwambarger and a group of like-minded women, and discovered The Brilliant Life Planner. 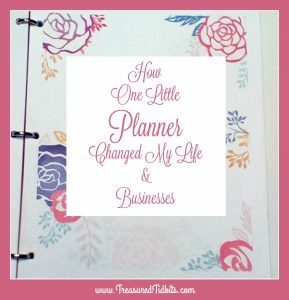 To be honest, I joined because I was trying to be cheap, and I hoped to find ideas for creating my own printables for my business and personal use, but I got so much more from the group and the planner launch. Since it was already half way through 2016, I opted not to order the 2016 planner, but I did join her kickstarter group, watched her launch videos as she revealed the new ideas and pages, and printed the “sample” pages available here, and I fell in LOVE! But, to be honest I did not put them in an organizer and use them properly, because I just wasn’t ready. Instead, I continued to watch the launch and study the reveal but flopped around with half hearted attempts at getting organized. 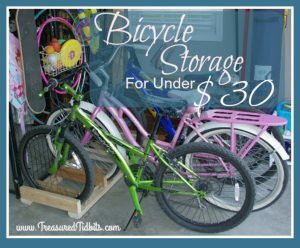 Because in addition to being frugal (cheap), I have a crazy, unusual life. Besides three people in my home having multiple chronic illnesses (myself included), I run a couple of things: two blogs, two support groups, one Etsy shop, plus I volunteer at our local school, sell items through Clever Container and babysit three days a week. This makes “planning” our lives more than a little challenging. BUT keeping track of my personal schedule, volunteer work, doctor appointments and trying to “work from home” is a must and something I haven’t been able to do for years. 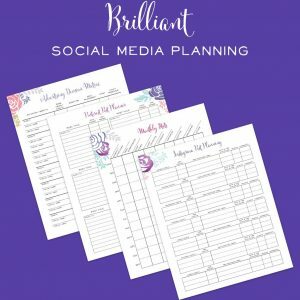 Yes, I would create printables, use calendars and even occasionally try a cheap planner, but within days I would fail because it just became a cluttered mess; I got frustrated and there wasn’t room or space for everything I wanted to record so I would simply give up. I tried using a different calendar for each business, group, plan. I tried sharing a calendar for everything. I tried using printables I found online or even created based on those I liked. I even tried using a digital calendar. All to no avail! I would either postpone opening the pages or feel overwhelmed when I did. 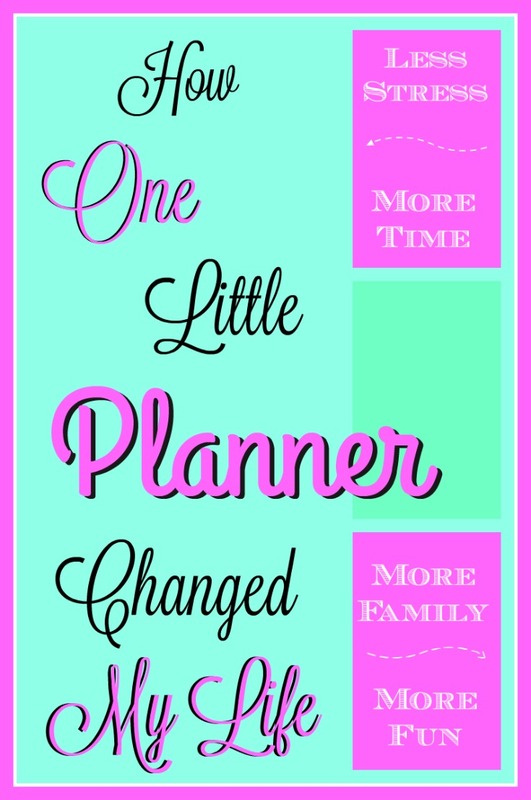 But then, I found the Brilliant Life Planner, and believe it or not, I decided to invest some cash. Yes, real honest to goodness, cold, hard cash. And that $50+ investment has changed my life, lowered my stress and even streamlined my businesses. Before you begin to think I have lost what I have left of my tiny little mind, you need to understand that my 2017 Physical Planner has not arrived yet. I did order it during the kickstarter stage, and I did receive several bonuses, but it will not ship until December 1st. However, I did receive access to the 2016 Fall/Winter Planner pages, as well as, the UNBELIEVABLE Business Planner pages. Being the procrastinator I am, I waited more than two months to print these pages (because hey, ink cost money and I confess, I am lazy about some things). But I did finally open the link, view the pages and fell in LOVE. The pages I discovered made me so excited, that my hubby and kids thought I had lost my mind. Those pages were exactly what I had been searching for. They were perfect for my businesses and my crazy life. 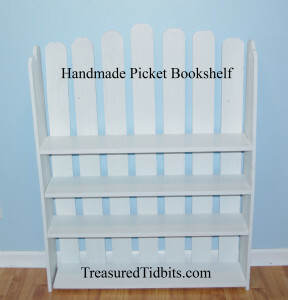 No more hodge-podge disasters or missed deadlines, lost ideas or messy piles. Now, I have everything in ONE place, and I can take it with me. As a matter of fact, I even took it on our shopping trip today, and I had my daughter refer to it, as we planned our holiday season, crafting projects, shopping trips and doctor appointments. 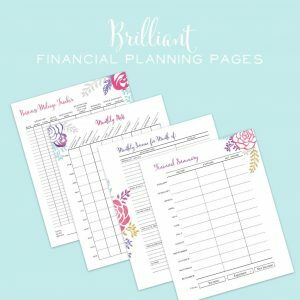 I am not going to lie, being the cheap, frugal person I am, I started to doubt my investment and began researching other planners and programs. I was not impressed with anything I found. 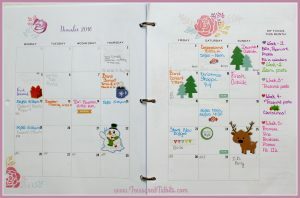 So far, nothing has compared to the success I have found in using The Brilliant Life Planner pages. I mean it. I LOVE these things! I was able to choose the planner cover, to match MY style, they offer four cover styles, which is important to someone who took 10 years to invest in a kitchen table. 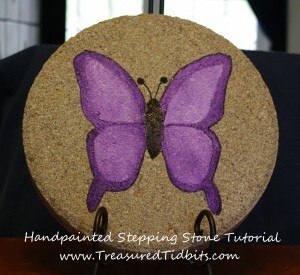 It has a soft design that brings peace to the eye without overwhelming it and allows the opportunity for stickers if you want to “dress it up” a bit more. The monthly page layout, offers a place to write my monthly goals, to keep me focused when I begin to get distracted by everyday life. It helps me say ‘no’ to myself and others if such commitments don’t align with my goal. 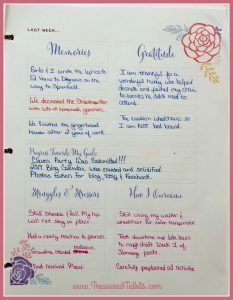 There are WEEKLY pages to record my memories, gratitudes, struggles & stressors. For example: The girls and I had to make a sudden trip to Springfield for my volunteer group today, and we spent the drive making up a nonsensical song about our chronic illness. It was a fun memory that I want to record and look back on, when I get frustrated with life and teens. The Brilliant Life Planner made recording the short note easy, as I sat down to update the calendar and prepare for tomorrow. It offers a page layout to record the 3 Main Goals for my week in business, personal, appointments, meetings, phone calls and even encouragement. All of which are important to me, but often get skipped in the chaos of life. Now, I just look at that page before I start each day and remember to do the bigger important things too. 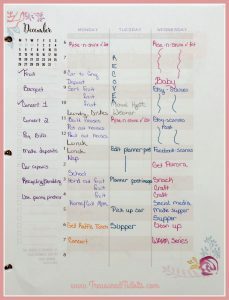 The weekly layout offers plenty of space to record my plans, make adjustments to my schedule and block out time. 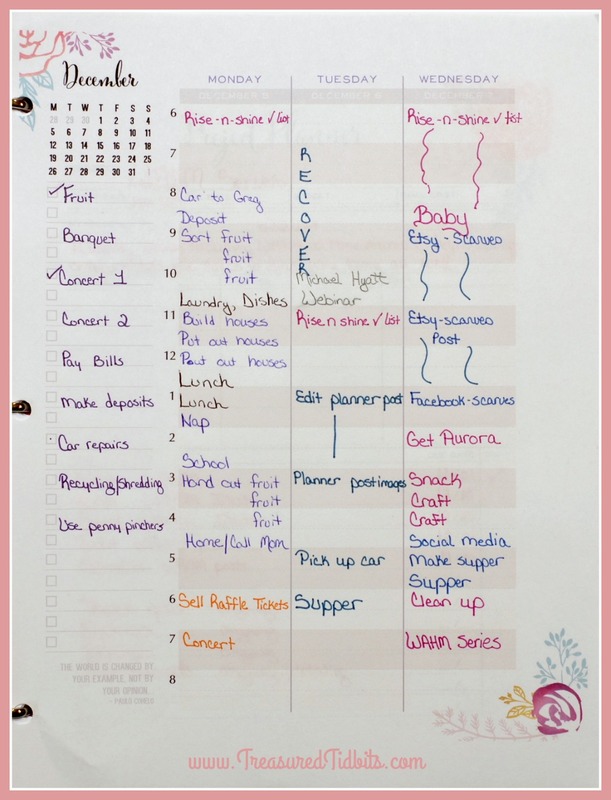 It even offers a great checklist on the side to allow me to record a task that needs to be completed, without putting it on a specific day and time. BONUS: It contains short motivational quotes that keep me encouraged. 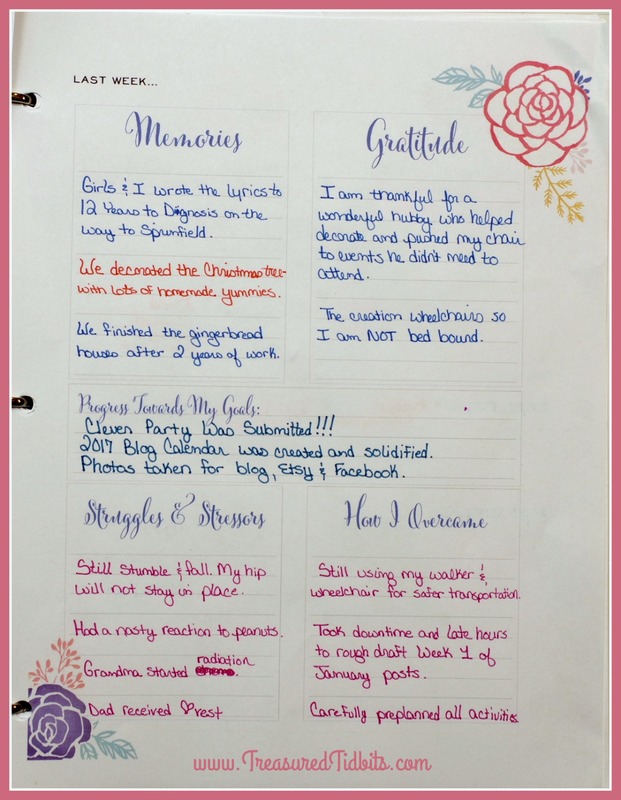 Plus, it offers multiple pages for note taking, brain storming and mind mapping, so when inspiration strikes, I have a place to record it, organize it and even implement it. Instead of 30 notebooks, with an idea here and there that I never seem to get completely get organized. Why do I love the Printable Business Pages? The project planner pages are amazing with their breakdowns, checklists, categories and more. After a year of creating printables for myself, I never even came close to anything this useful. The Editorial Calendar pages come with checklists, to be certain your posts “rock” and reach as large an audience possible. I am using them to update and promote my older posts as well. The Pinterest and Instagram strategy pages just make me smile; not only do they keep me on track, they keep me motivated. Who doesn’t like having a pretty page with pretty check boxes to mark off when you achieve a goal? I am terrible at remembering to schedule and share my own posts, and these pages have proven invaluable. The business pages even include pages that encourage you to organize guests posts (and keep them coming back), contact and encourage blog sponsors, offer giveaways and more. Once again these pages have made these tasks so much easier for me personally. 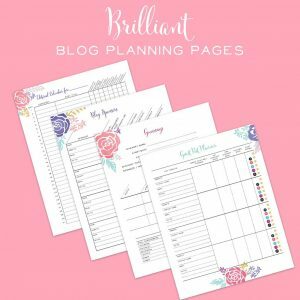 They help me keep track of my Direct Sales and Etsy businesses by offering pages for planning products, deciding costs, strategizing launches, handling promotions and determining my sale price. To complete the business side: mileage, income, expense, and the “accounting” side of business records, all of which are covered completely and efficiently. My favorite part, is that the business pages are printable and I can choose which ones I NEED to print for the time of life I am in right now. I don’t need to carry around 100 extra pages while I go through the first part of the year. Plus, I can add them if I develop additional ideas and keep them ALL in one location. I am currently using a 3-Ring Binder until my physical 2017 Planner arrives. I am excited to share that just a few weeks/months of using these pages has made a world of difference in my stress level, productivity and overall demeanor. 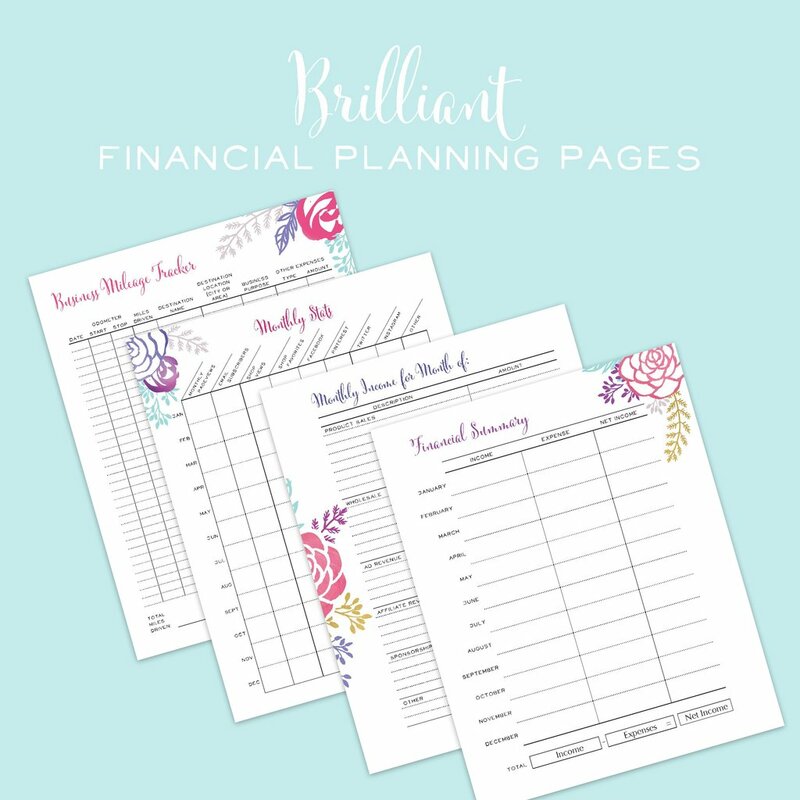 Having everything in one place, neatly organized, looking pretty and encouraging has been worth every penny I paid for this planner and printables. 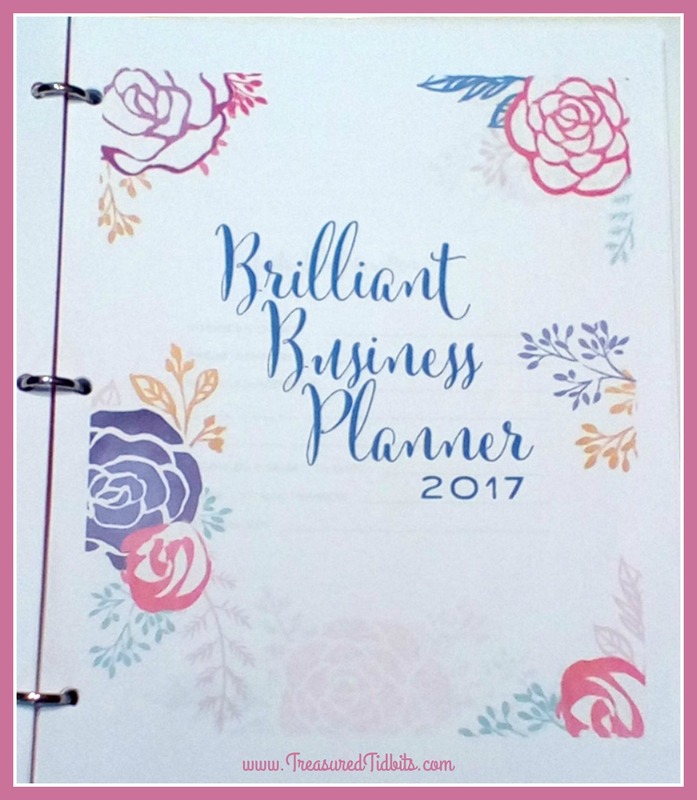 I will definitely be reordering it again in 2018 because I know my 2017 will be AMAZING and ORGANIZED, owed in part to using the The Brilliant Life Planner and printable business pages. 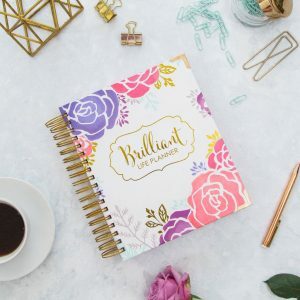 As a matter of fact, I love this planner so much that I signed up to be an affiliate and share it with you, my friends and readers. 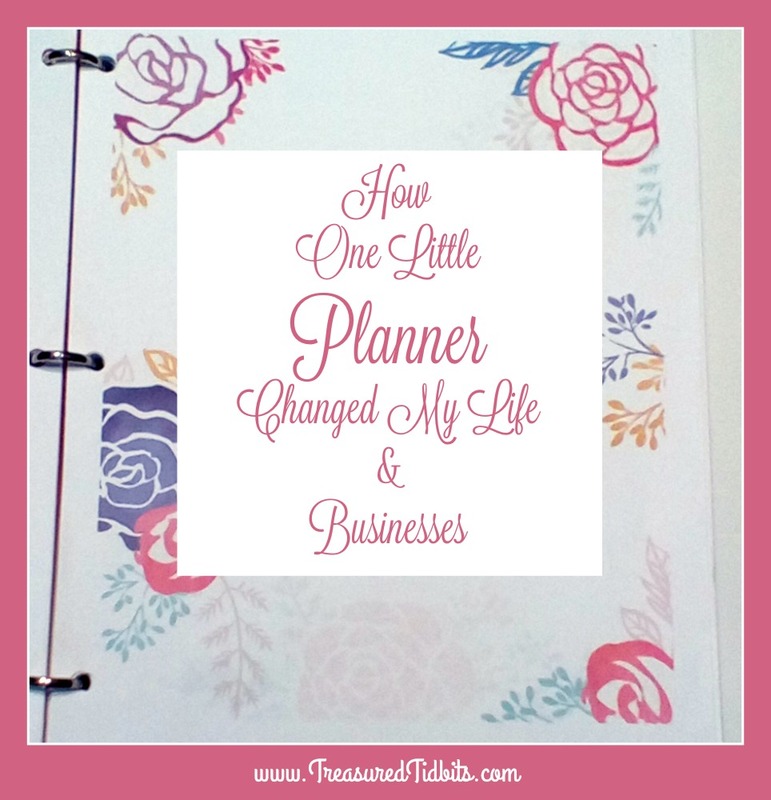 I know many of my friends have been looking for a planner and I always suggest shopping around first and including The Brilliant Life Planner in their search, but I hadn’t been able to share why I LOVE it so much. Now I can. Yes, I LOVE it. Yes, I want to endorse it. Yes, I want you to have the chance to be organized, peaceful, prepared and empowered too. So much so, that I took the time out of my holiday schedule and prepping for next year’s blog posts, to share this post and opportunity with you. 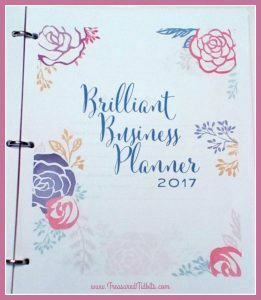 Before you order a planner or begin 2017 without a plan (for work or life) please follow this link to The Brilliant Life Planner site and discover more about it. Find free sample printables, full color photos and even a few videos sharing why Beth Anne created this specific planner and how it can benefit YOU specifically. I must tell you though, that if you click this link and use it to order I will receive a small percentage of your purchase. 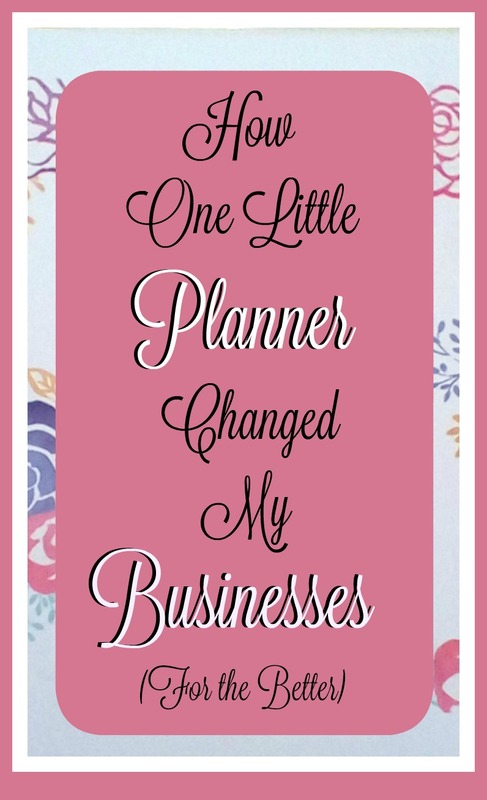 It does not change your cost and certainly does not effect how I shared this post, BUT you will receive an AMAZING planner with matching business printables and I will receive a bonus for taking the time to share. To me that is a win/win. If you decide to shop around before ordering, but then decide on The Brilliant Life Planner or printable business pages please return and click through this link or the feature in our sidebar so I that I can benefit from taking the time to share with you. 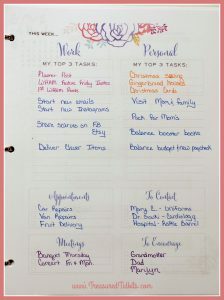 If you don’t use the Brilliant Life Planner, I would love to hear what planner you do use and how you enjoy it. Bless you and don’t forget “It’s never to late to ‘get organized’ to relieve the chaos in your mind and home”. To see more post like this, follow us on Facebook, Instagram, Pinterest and sign up to receive weekly emails where we share upcoming deals, printables and more. I have ran into the same issue. I am so glad you commented today. I checked out your site and started following you on social media. I can’t wait to explore your site even more. Thank you again for commenting. I hope you can find the perfect planner for you too.